Do you use networking as a means to meet new prospects and grow yow your business? 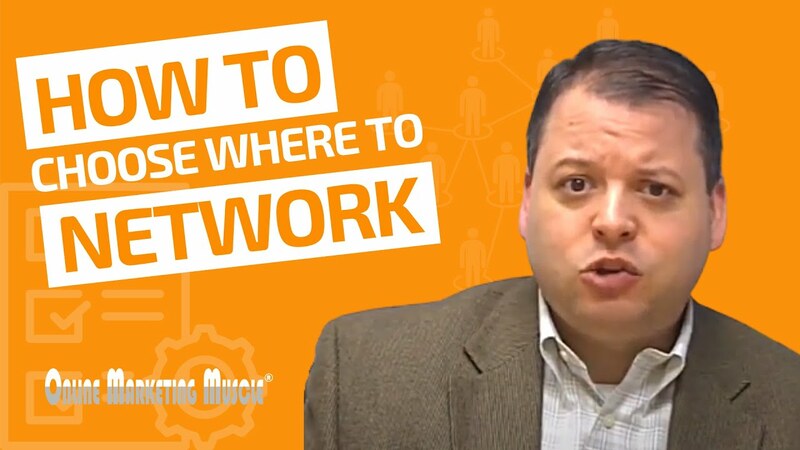 Watch this video and learn how to maximize your business networking efforts by first choosing where to network. Hi, this is Dean Mercado from Online Marketing Muscle. Today in this video segment we’re going to talk about the concept of networking. More specifically, two key criteria that you should think about when choosing where to network yourself and your business. Nothing happens in business without people, let’s just put that out there. People tend to do business with people they know, like, and trust, and even as much as technology and social media are influencing what’s happening in business today, it really does still come down to people. As a matter of fact, it makes people want to do this even more, connect even more. So knowing how to network effectively is critically important if you’re looking to use it to grow your business. 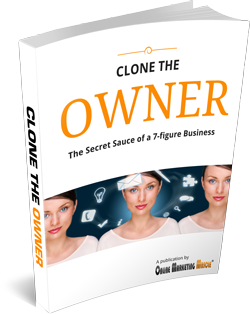 Number one… network with your target market. Find out where they hang out. How do you get in front of them. This way they become familiar with you, they get to know you a little bit, they eventually get to like you and trust you and so on and so forth, very important that you go where they go, you network where they are. That’s the first key criteria. If you’re analyzing a new networking group or something along those lines, ask yourself that question, is my target market going to be in the room? Does that networking group or people that attend it… do they have influence over your target market? So not only do you want the room to be filled with your target market, if it can’t be a target market, you want it filled with people who influence your target market, and that’s the second criteria. Do these people have a strong rapport with your target market? This way, if you’re intending on getting referrals, you want to grow your business that way, if the people you’re networking with have no rapport and no influence over your target market, that’s going to be very difficult for them to do. Again, go where they go and look for a room full of people who can influence your target market as well. Those are your two criteria, enjoy them, be very strict with yourself because you could really spend a lot of time networking for very little result. If you do it strategically and apply these two criteria, your stars might change. For Dean Mercado, Online Marketing Muscle, have a great day.